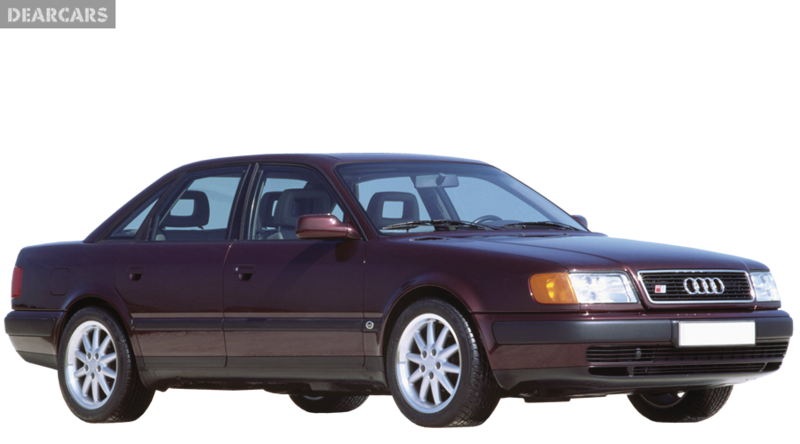 Production modification CD 2.4 D of auto models 100 was started in 1989 by Audi, and lasted until 1991. In this auto can fit 5 people including the driver, it has the form of a sedan with four doors, and length 4.8 meters, weight 1.3 tons. «100 CD 2.4 D» have a front-wheel drive auto with a 5-speed manual gearbox. 5-cylinders diesel motor engine with «indirect injection system» can generate output 82 hp at 4400 rmp, allowing you to speed up the vehicle for 16.5 s to 100 km/h and reach peak speed of 166 km/h. Gas tank volume of this vehicle is 80 liters of diesel, thereby when normal fuel rate is 7.1 l per 100 km, what let you drive nearly 1127 km unrefueled. The forward wheels of this vehicle have disks brakes and fixed to the body chassis using suspension «MacPherson, independent, coil springs» and equipped with stabilizer bar. Back wheels have drums brakes and fixed to the underframe by dint of suspension «Unknown, coil springs». Tires have the next measure - 185/70TR14. Audi 100 is not examined for Euro NCAP crash test. This automobile does not have active and passive safety.